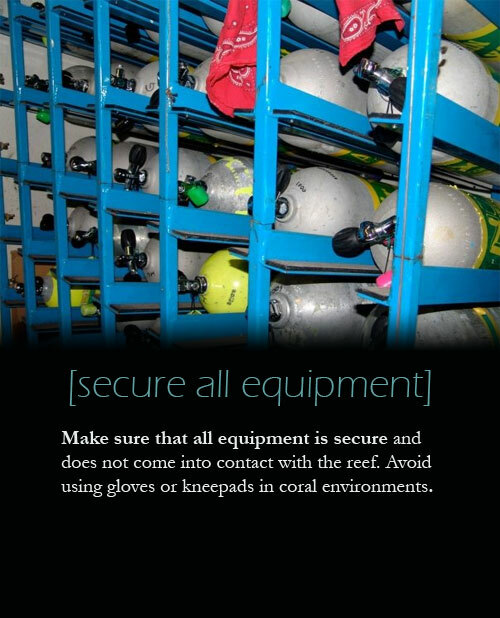 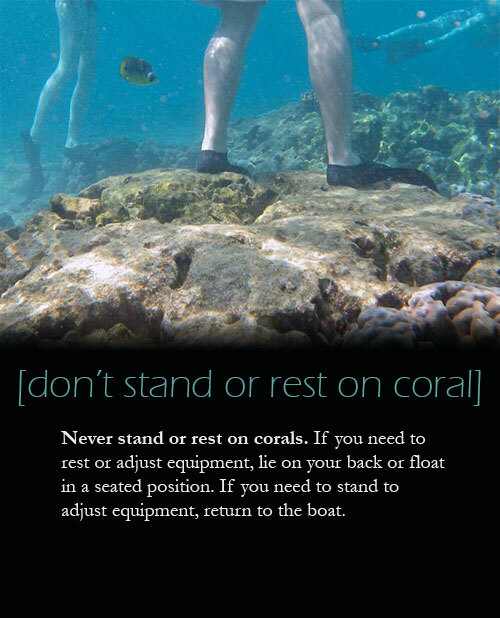 If you are in the Florida Keys to dive or snorkel, you are not alone. 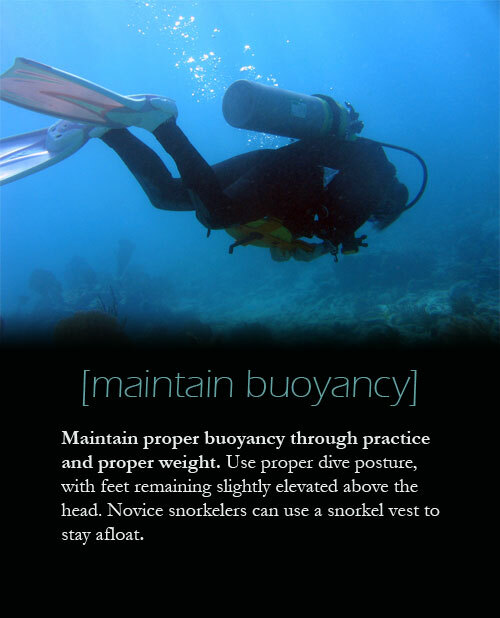 Every year more than 700,000 divers and snorkelers take to the water to discover the wonder and beauty that the area's coral reefs have to offer. 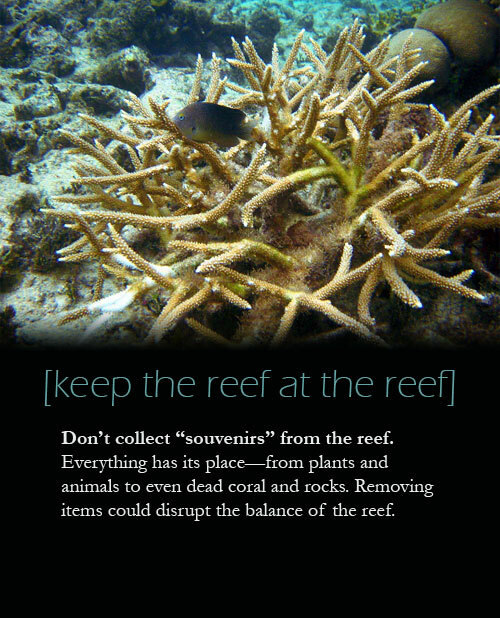 But did you know that all of these visitors can take a toll on the reef and the critters that call the reef home? 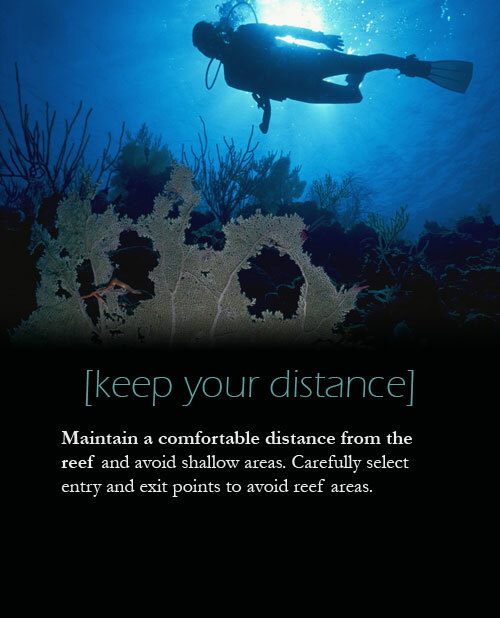 The good news is that, when in the water diving or snorkeling, there are things you can do to minimize your impact on the reef while continuing to enjoy its beauty. 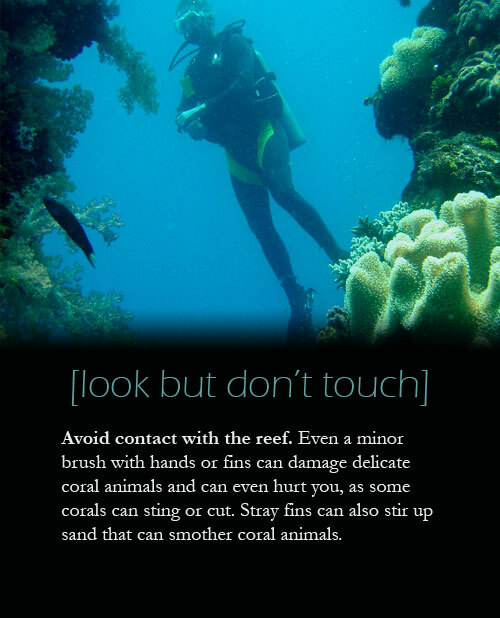 Check out the tips highlighted below and keep them in mind when you are in the water. 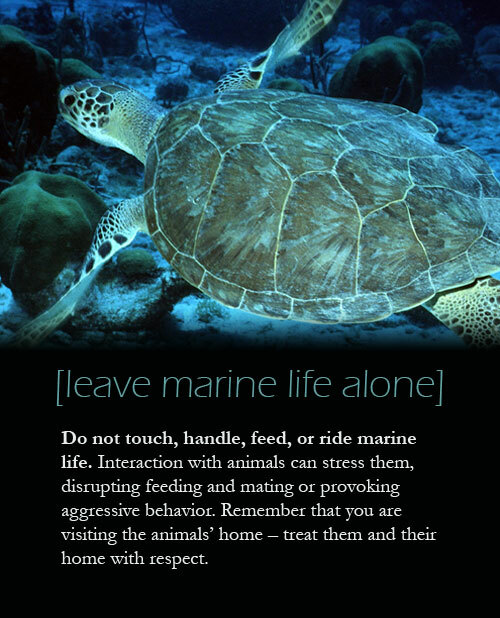 View a text-only version of this slideshow.